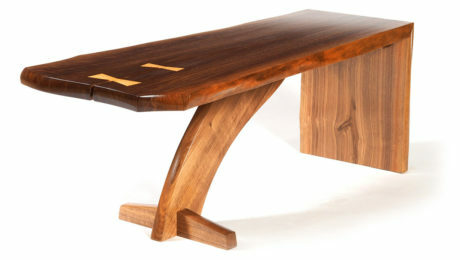 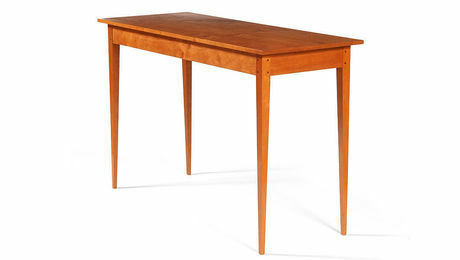 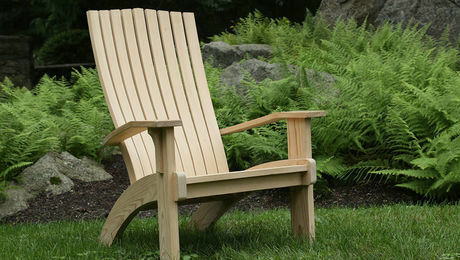 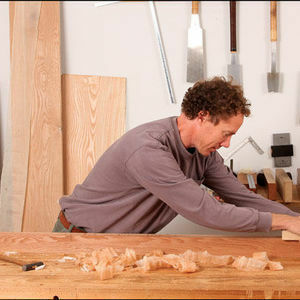 For the past 28 years, Tom McLaughlin has been designing and making custom furniture. 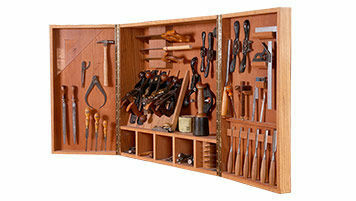 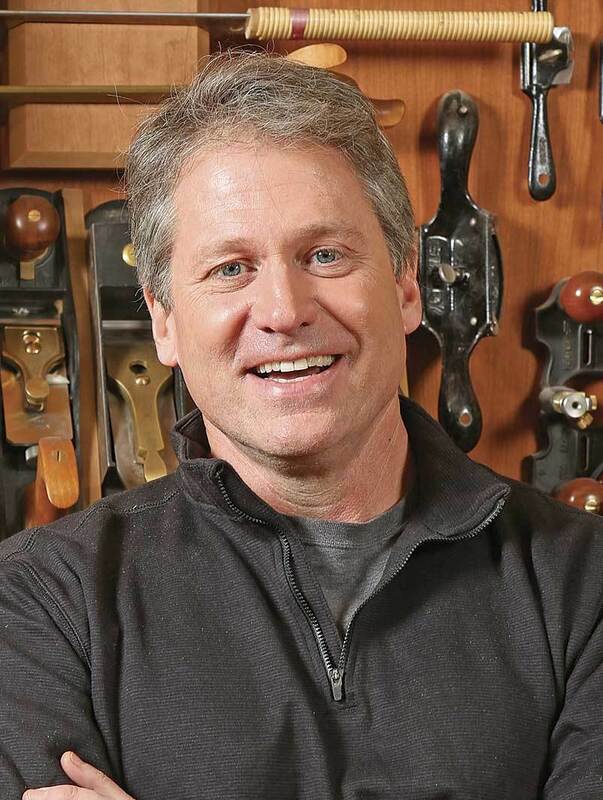 As host of Classic Woodworking on PBS, he and expert guests will explore a range of woodworking topics and projects. 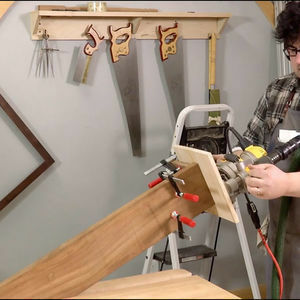 He’s no stranger to teaching. 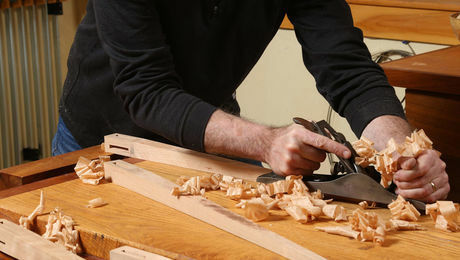 For years, he’s taught classes in person and online at Epic Woodworking. 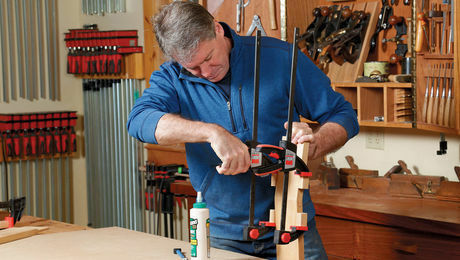 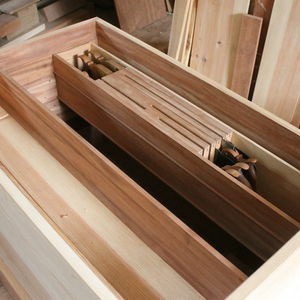 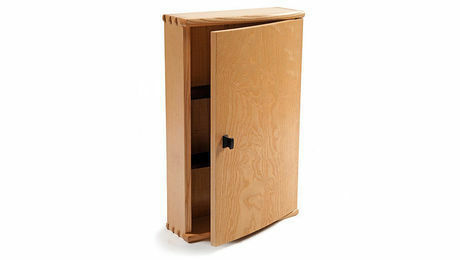 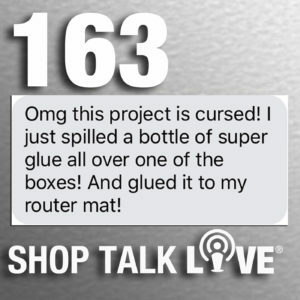 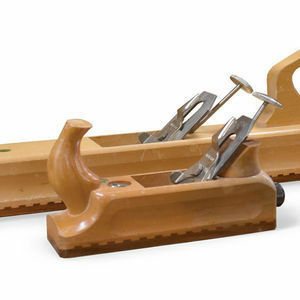 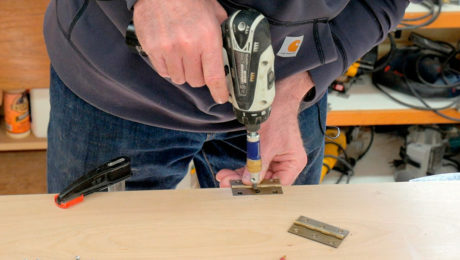 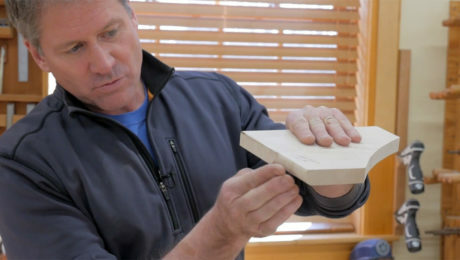 To find him on Classic Woodworking, check your local listings and finewoodworking.tv.